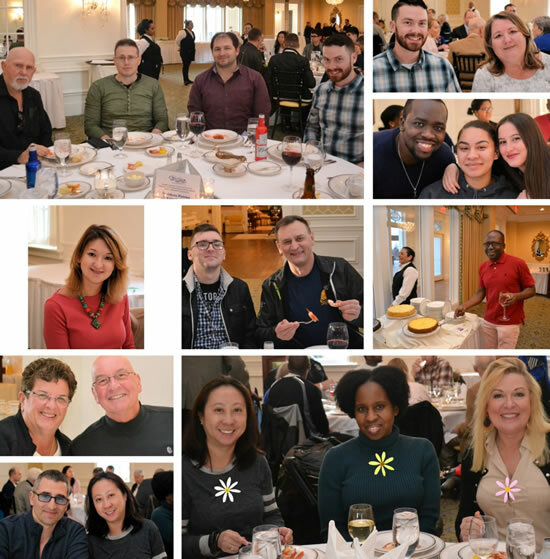 "Biker Lady" Celebrates a Birthday! 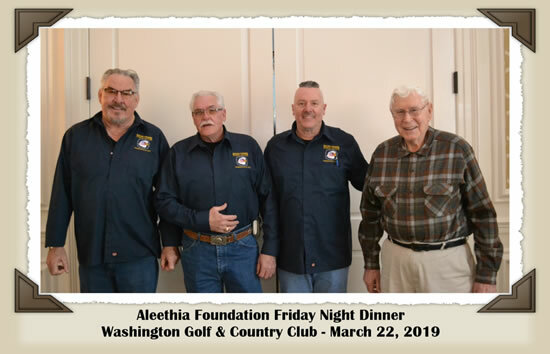 Aleethia’s Friday Night Dinner on March 22, 2018, was held at the Washington Golf & Country Club and hosted by Aleethia’s dear friend, Tillie. 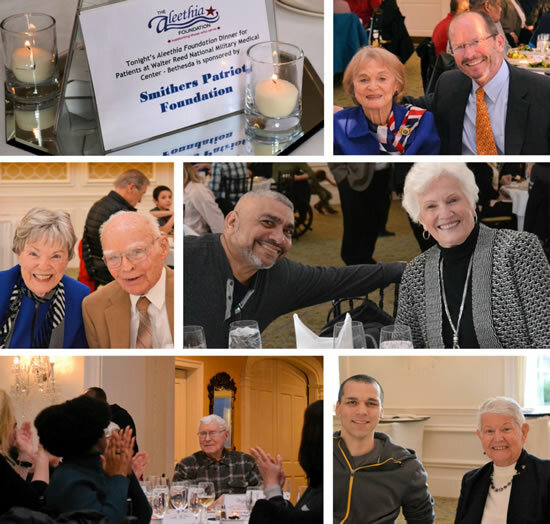 We were honored to have two Korean Veterans and several Vietnam Veterans join us. 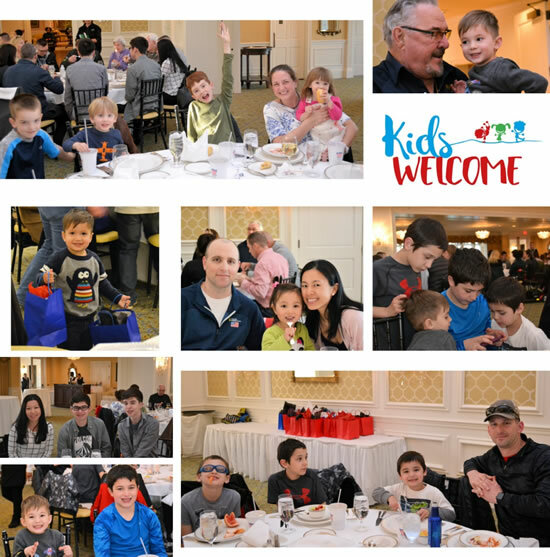 Over 82 wounded/injured/ill service members, their families and guests enjoyed a night of great food, fellowship, laughter and so much more. 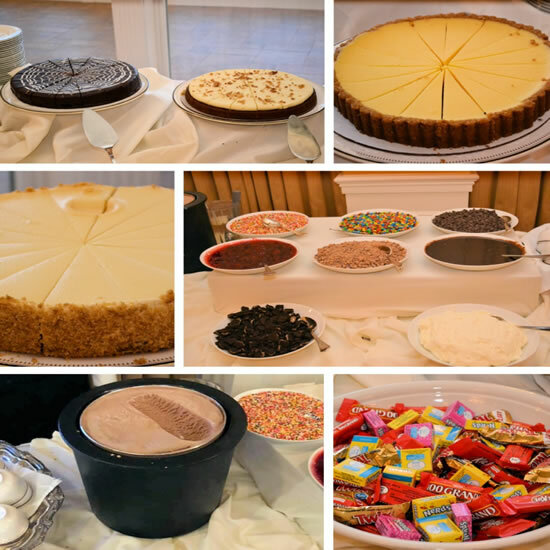 Save Room for Dessert or Desserts!!! 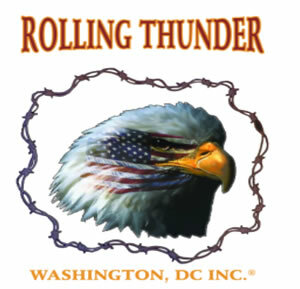 Rolling Thunder Washington DC., Inc. 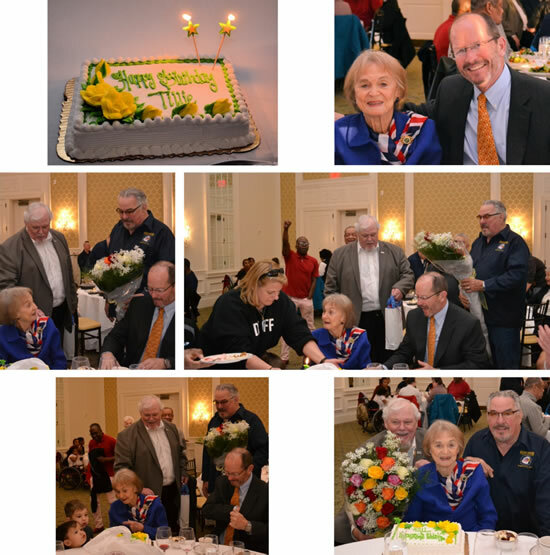 Founder, Walt Sides and other members joined Hal Koster in celebrating Tillie’s birthday. 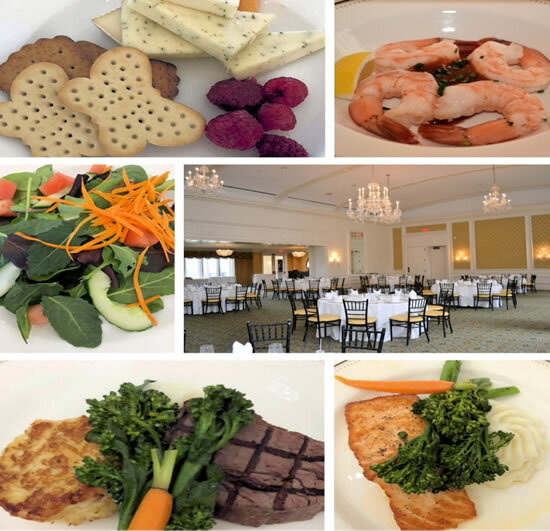 Special Thanks to the staff of WGCC who always go above and beyond to accommodate our many needs and special requests to make sure everyone has a great dining experience! 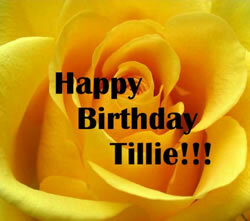 Tillie always wanted to participate in the Rolling Thunder’s Run. 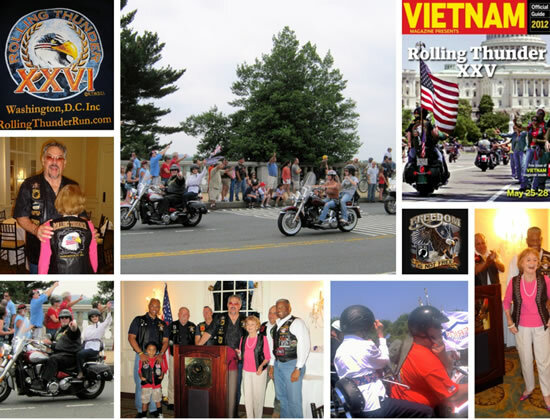 For several years, Hal Koster invited Tillie to ride with him and she was thrilled to be part of the Rolling Thunder Run which is held during Memorial Day weekend.